CURT standard couplers feature a lockable latch for peace of mind on the road. 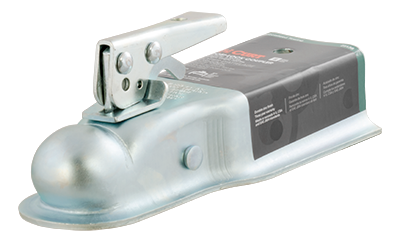 CURT couplers have a gross tow weight (GTW) of anywhere between 2,000 to 5,000 pounds, depending on your needs. All couplers include a three year warranty.